The organiser of next year's Irish Poker Open has revealed that the tournament series will hand out at least €500,000 ($568,757) in prize money over the Easter holidays. One of the world's oldest poker competitions, the Irish Poker Open is set to return to Dublin next year with a week-long series of events including a €350 ($398) buy-in pot-limit Omaha 'Triple Chance' six-max competition. Due to take place from March 21 to 28 at the four-star City West Hotel And Golf Resort, the 2016 edition of the Irish Poker Open will additionally feature a €350 buy-in no-limit hold'em six-max event alongside a €350 buy-in no-limit hold'em heads-up competition and the €250 ($284) buy-in no-limit hold'em 'Mini Irish Open'. Naturally, the €1,150 ($1,308) buy-in main event will be the centrepiece of the entire festival with next year's participants competing for the lion's share of the €500,000 prize pool. 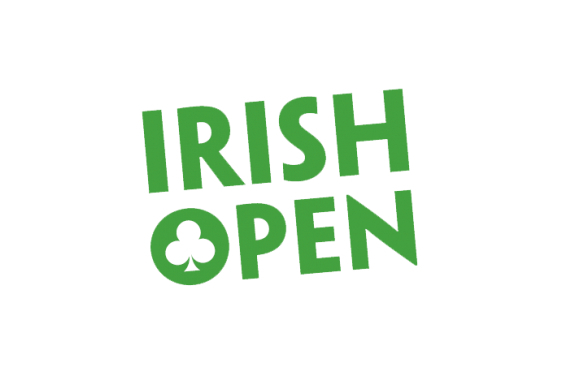 "We're thrilled to be bringing the Irish Poker Open back to the masses with a reduced buy-in and guaranteeing a bumper prize pool of half a million Euro," said Paul O'Reilly, spokesperson for the Irish Poker Open. "There will be a huge week of poker partying in Dublin and anyone who's ever been here knows Dublin can party."